Golf Travel Writers of America member Jamie McWilliams explores the potential distance increase the new High Heat 257+ driver offers amateur players now that the USGA has loosened restrictions on the trampoline effect on the heel and toe portions of a conforming driver’s face. Play video on YouTube. 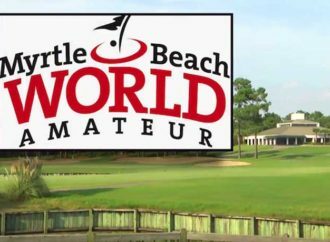 Golf Travel Writers member Jamie McWilliams produced a short promotional video on the Myrtle Beach World Amateur Handicap Championship, where more than 3,000 amateurs compete in as many as 70 flights over four days until a single winner emerges. Watch video on YouTube. 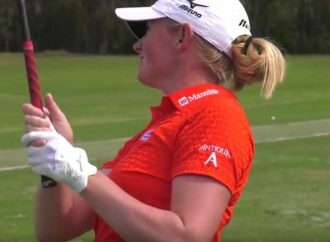 Golf Travel Writers of America member Jamie McWilliams produced a short video feature on why players on the LPGA Tour wear Antigua golf apparel. A variety of players interviewed at the 2016 CME Group LPGA Championship cited the quality of the materials, workmanship and variety of colors of the company’s products. View video on YouTube. 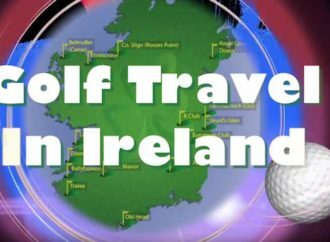 Golf Travel Writers of America member Jamie McWilliams takes TV viewers on a video tour of golf in Ireland in “Destination: Dublin.” In his tour, he visits Portmarnock Golf Club, The European Club, the Island Club and Dublin’s thriving Temple Bar district. Watch video on YouTube.